Nathan is a real estate investor and adventurer. He owns a fourplex in Oklahoma City, and has been travelling through Central and South America for the past two years. 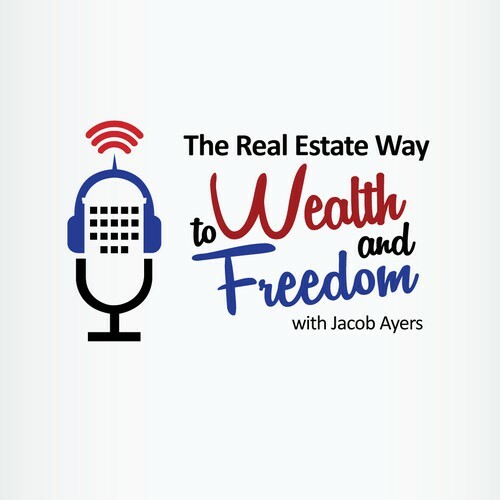 Nathan began his real estate investing career understanding the power of multifamily properties. He is now actively searching for 80-130 unit apartment communities. What was your biggest hurdle getting started in real estate investing, and how did you overcome it? Nathan wasn’t sure where to invest initially. With time, he became more familiar with the areas he was interested in. He started looking at a market, and refined it into areas of that market, then specific neighborhoods, down to the specific street. Do you have a personal habit that contributes to your success? Determination and Visualization. If you were to give advice to your 20 year old self, what would it be? Have focus and avoid the “shiny object syndrome”. Nathan knew he wasn’t good at being an employee. Nathan wants to have time freedom. He’s not motivated by material possessions, although he appreciates them just as much as the next person. Nathan was naturally drawn to real estate as his vehicle to achieve time freedom.